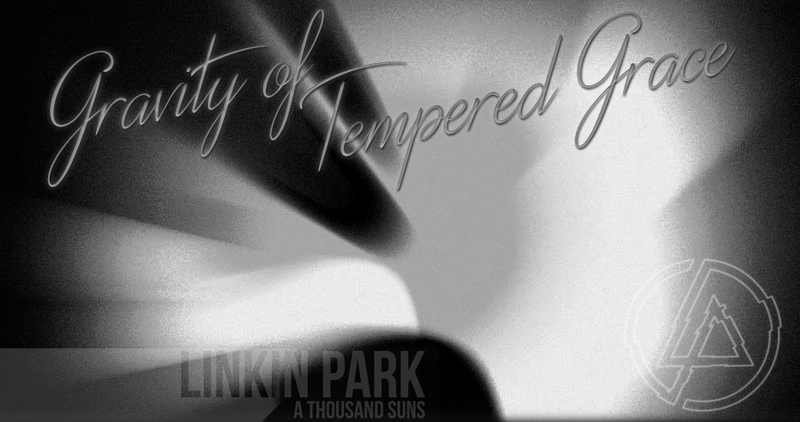 You have reached Gravity of Tempered Grace, a fanlisting for the highly underrated Linkin Park album, A Thousand Suns. It is approved by The Fanlistings Network under Albums. Owned by Patricia, as part of the Fandom Savant collective. Gravity of Tempered Grace is strictly a fan creation. It is in no way official and is not for profit.